These two drugs are common medications prescribed to ADHD sufferers. They both reduce impulsive behavior and help you focus and concentrate on your tasks better, but what’s the difference between Adderall and Ritalin? They work in similar ways and share many side effects, but there are important factors that separate them. Below we’ll explain the basics of each drug to help you get a better understanding of them. Adderall is a combination ADHD drug that is based on 4 amphetamine salts, namely dextroamphetamine saccharate, dextroamphetamine sulfate, amphetamine sulfate, and amphetamine aspartate monohydrate. It is also used in the treatment of narcolepsy, as well as a cognitive enhancer and to improve athletic performance. The drug is generally effective as an ADHD and narcolepsy treatment and is usually well tolerated by the body. However, besides its positive effects, it can induce insomnia, loss of appetite, decreased reaction time, psychosis and other more or less serious symptoms. 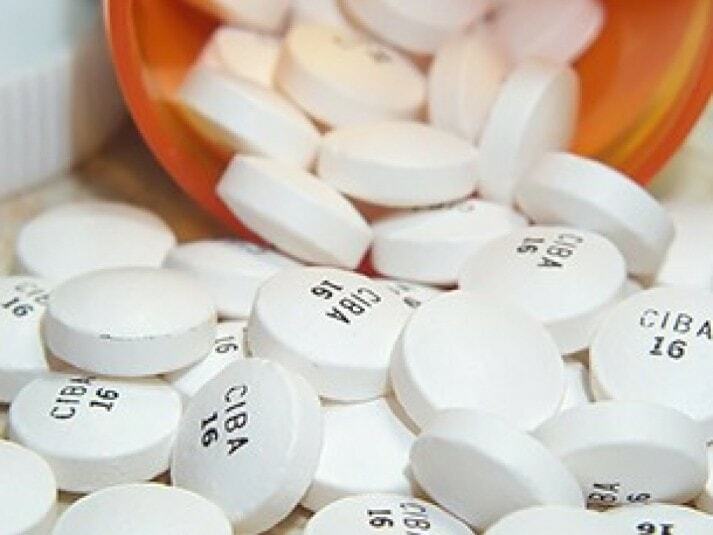 If the drug is used responsibly, according to your doctor’s recommendations, the risks of becoming addicted to Adderall are insignificant, but taking large daily doses will usually result in addiction. Ritalin is probably the most well-known ADHD medication used for boosting focus and improving cognition. Just like Adderall, it can be prescribed in the treatment of narcolepsy, but it is also effective in reducing postural orthostatic tachycardia. Off-label uses include treating depression, lethargy and obesity, when other approaches have failed. The active substance in Ritalin is methylphenidate, which is somewhat similar to the amphetamine salts present in Adderall, but does show relatively significant differences, too. Ritalin takes effect sooner than Adderall, and it reaches peak performance faster, too, but it doesn’t stay active in your body as long as its counterpart. Furthermore, it also seems to present a higher risk of addiction than Adderall does. Released on the market in 1996. Besides being an ADHD aid, it is used in treating narcolepsy and as a cognitive enhancer. Besides being used for ADHD and narcolepsy, it can also be prescribed for postural orthostatic tachycardia. Contains a mix of 4 amphetamine salts. Lower chances of leading to addiction. Higher chances of leading to addiction. Available in 2 formats: Extended Release and Immediate Release. Available in 3 formats: Long Acting, Sustained Release and Immediate Release. Effects can last up to 13 hours. Effects can last up to 7 hours. 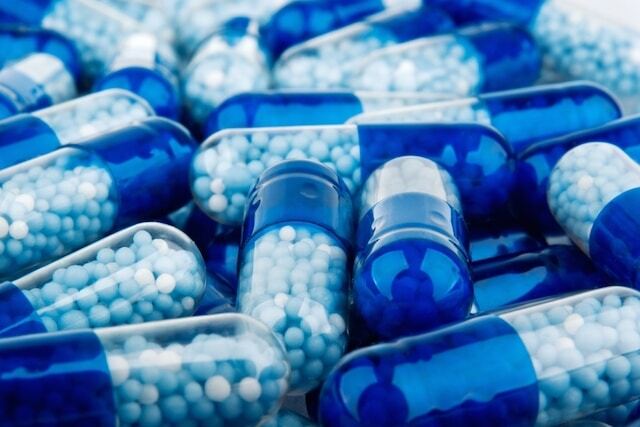 We hope you’ve found our post on the differences between Ritalin and Adderall useful. However, in order to decide between the two drugs, you absolutely need to talk to a professional. For more straightforward explanations on a multitude of topics, don’t forget to subscribe to our newsletter! 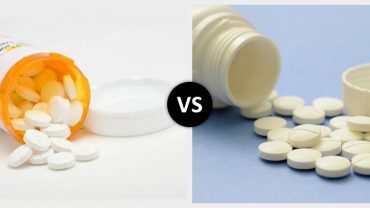 Hydrocodone Vs. Oxycodone– What Are The Differences? Stroke Vs. Heart Attack: What Are The Main Differences?